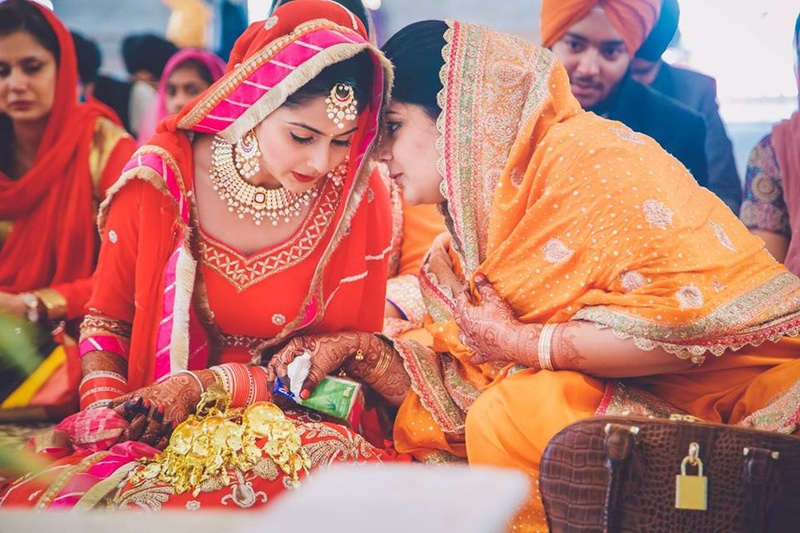 Girl in Pink Photography, Mumbai believes there is a time for risky love, there is a time for extravagant gestures, there is a time to pour out your affection on the one you love and when the time comes to seize it, don't miss it! They believe in this mantra and seize those special moments through their excellent photographic skills. 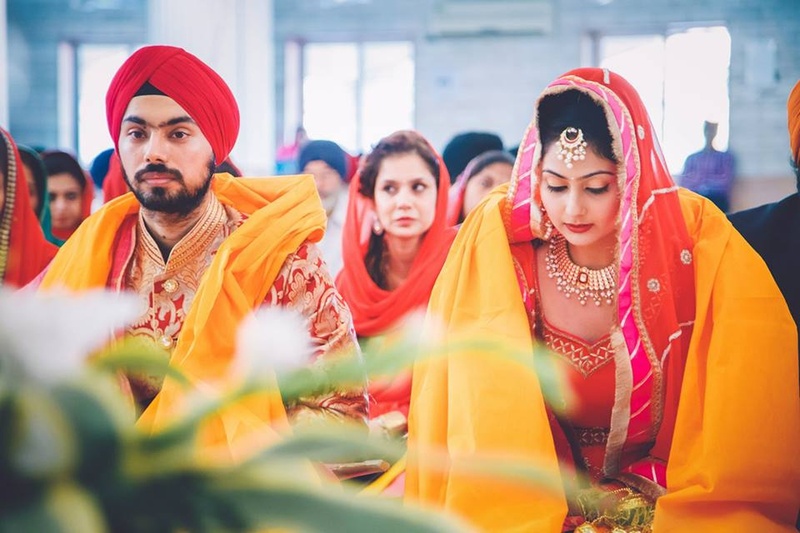 They understand the emotion behind marriages and hence make the entire process relaxing and effortless. They put their art and heart together and capture the true essence of your nuptial through their lenses. 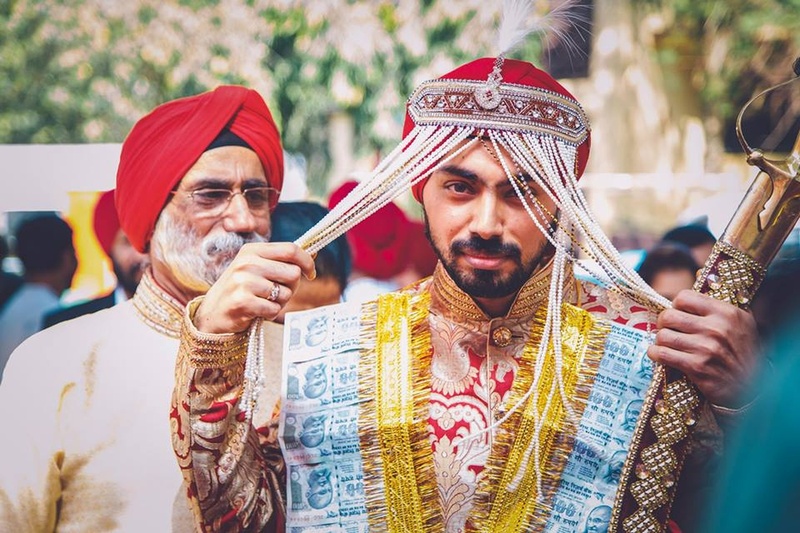 You simply cannot go wrong with your wedding photography if you choose Girl in Pink Photography, Mumbai for your big day. 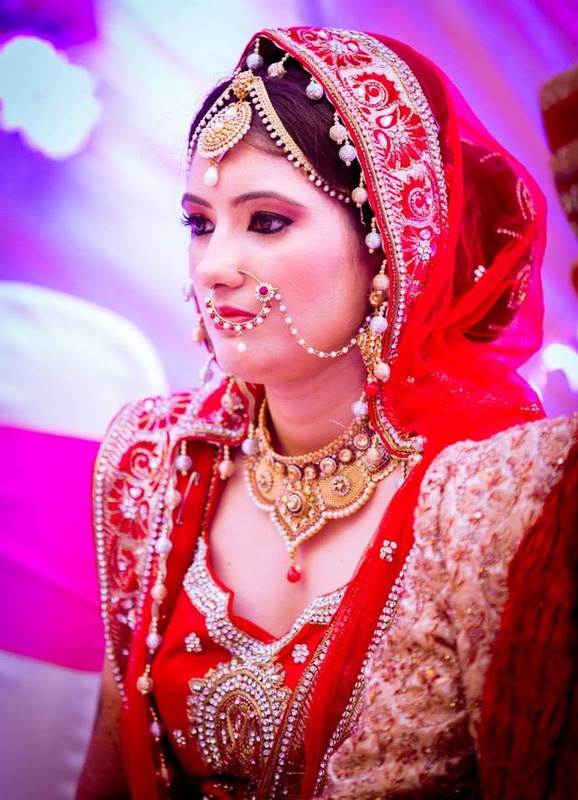 Girl in Pink Photography is a Wedding Photographer based out of Andheri East, Mumbai . Girl in Pink Photography's telephone number is 76-66-77-88-99, Facebook page is Girl in Pink Photography and address is Andheri East, Mumbai, Maharashtra 400059, India. In terms of pricing Girl in Pink Photography offers various packages starting at Rs 60000/-. There are 5 albums here at Weddingz -- suggest you have a look. Call weddingz.in to book Girl in Pink Photography at guaranteed prices and with peace of mind.